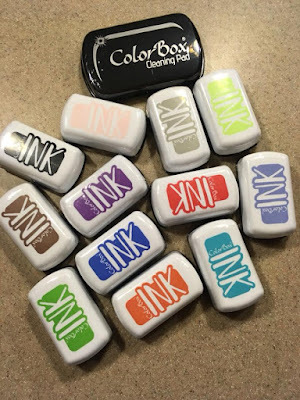 Stamps At Play: Paper Sweeties October Release Sneak Peek! 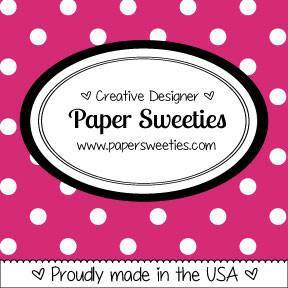 Paper Sweeties October Release Sneak Peek! Welcome to the Paper Sweeties neighborhood and you arrived at the perfect time...today we're sharing sneak peeks of the new October release available tomorrow! Available NOW: Mini ColorBox Inks!! My card features the new Home Is Where Your Story Begins set and coordinating dies -- so cute!! The fun frame is the Square Scallop Frame die. Be sure to check out the amazing creations the rest of the Design Team has to share with you today! 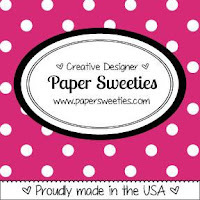 How would you like to win a $25 Paper Sweeties gift certificate? Then join this month's Inspiration Challenge. Our challenges are always Anything Goes and you don't need to use Paper Sweeties products -- all are welcome! You can link your submission from the Paper Sweeties Blog or on our Facebook page. 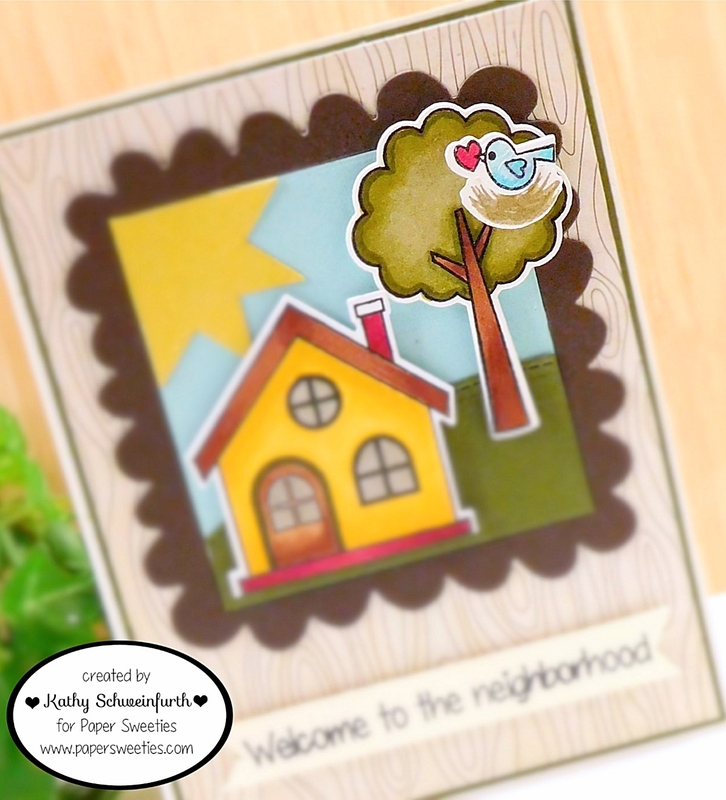 Wonderful card with the house! Perfect colors and love how you made the sun!